Istanbul is the largest city in Turkey and 5th largest city proper in the world. The economy of Istanbul has always been the centre of Turkey's economic life because of its location as a junction of international land and sea trade routes. Istanbul is also Turkey's largest industrial centre. Istanbul and surrounding province produce cotton, fruit, olive oil, silk, and tobacco. Food processing, textile production, oil products, rubber, metal ware, leather, chemicals, pharmaceuticals, electronics, glass, machinery, automotive, transport vehicles, paper and paper products, and alcoholic drinks are among the city's major industrial products. The population of Istanbul is 15 Million (2019 est. ), while the inflation rate (CPI) is 19.67% for Turkey as at February 2019. 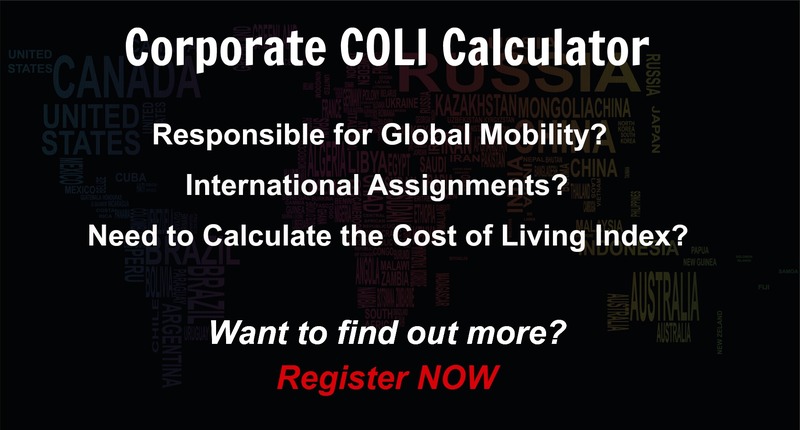 The cost of living for expatriates / professional migrants in Istanbul as at 1 April 2019 is low in comparison to other places in the world. Istanbul is for example -25% cheaper than Houston TX for groceries, 55.3% more expensive for household costs than Kuala Lumpur, and 0.5% more expensive for transport costs than Dubai. Istanbul is ranked as a high degree of hardship location. 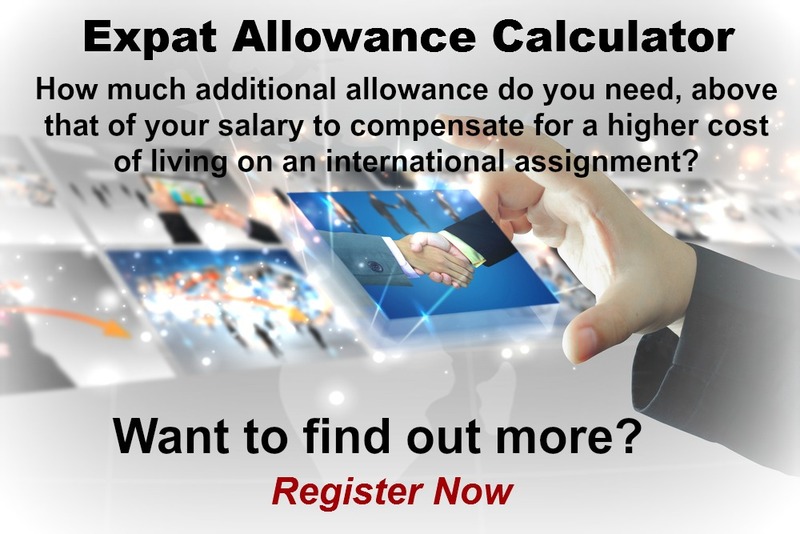 The hardship premium for Istanbul for an expat from Perth, is for example 20%, i.e. host location (Istanbul) premium of 30% minus home (Perth) location premium of 10%. 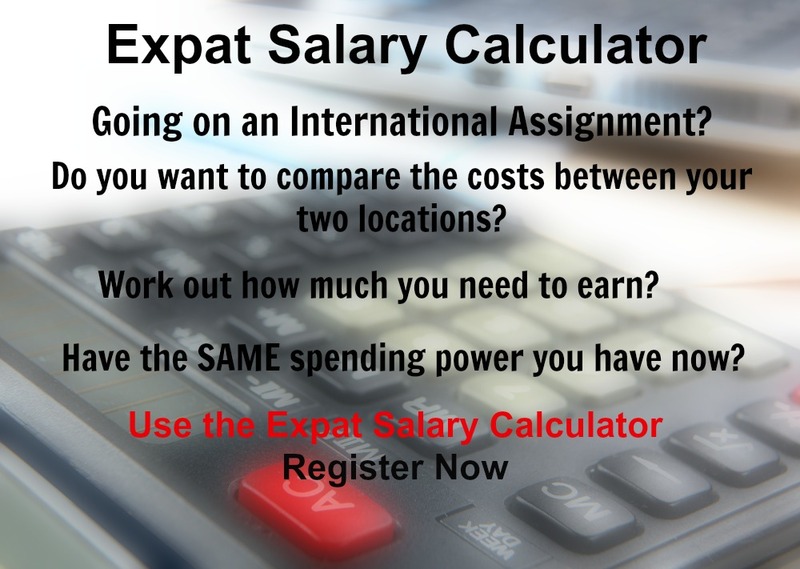 Want to know more about cost of living, hardship (quality of living) or expat salary in Istanbul? Register subscribe to your home location and Istanbul and run your personalised reports.